We are a distributor of Herbanica products. 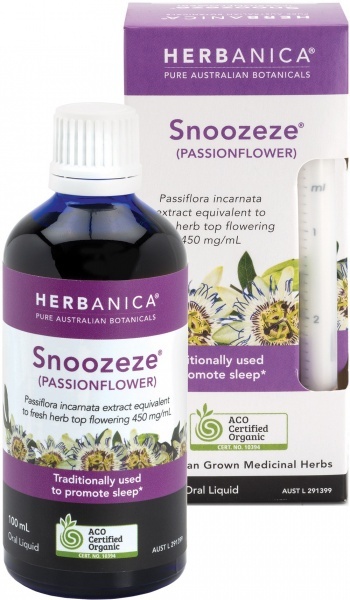 HERBANICA has evolved from a philosophy of sourcing pure Australian botanicals to create a range of natural products with exceptional characteristics. 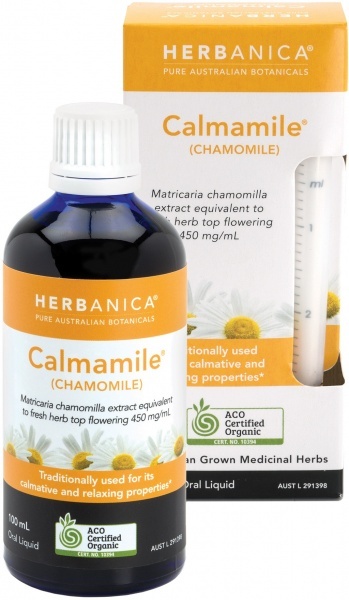 HERBANICA Herbal Remedies are all 100% certified organic products. 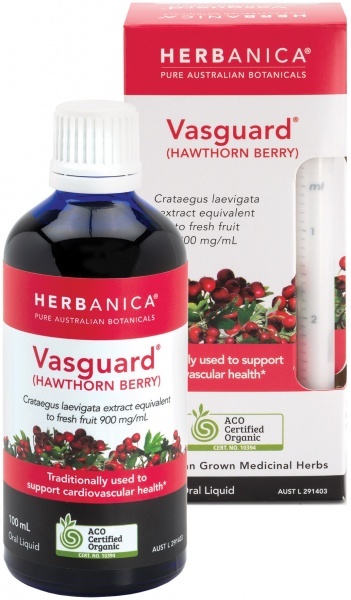 All herbs are grown in Australia and processed within hours of harvesting. 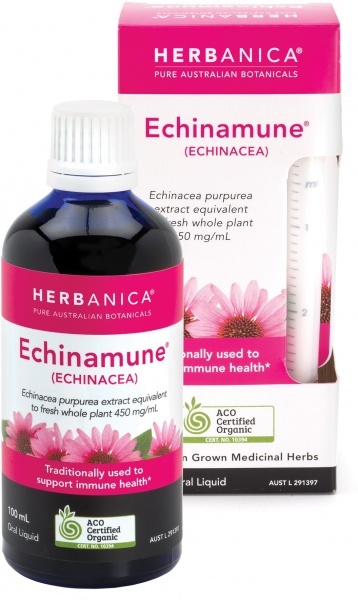 Click here to buy Herbanica online.